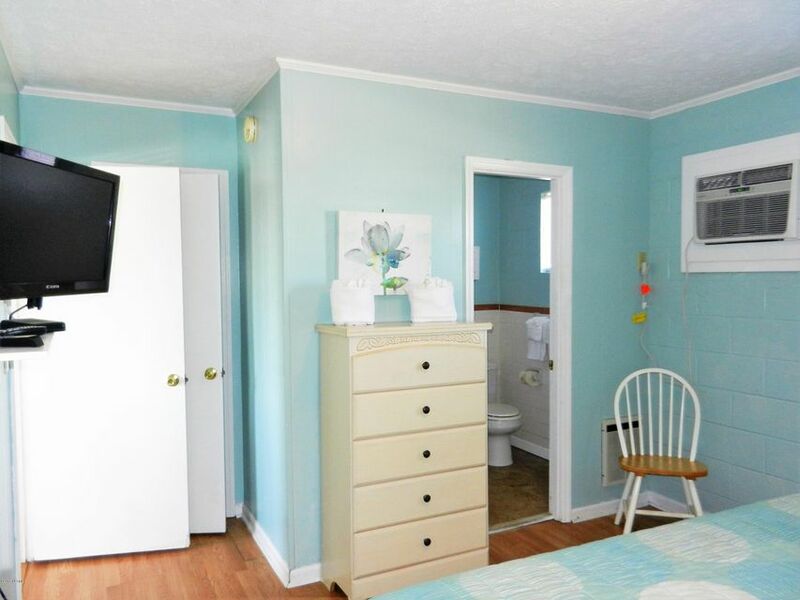 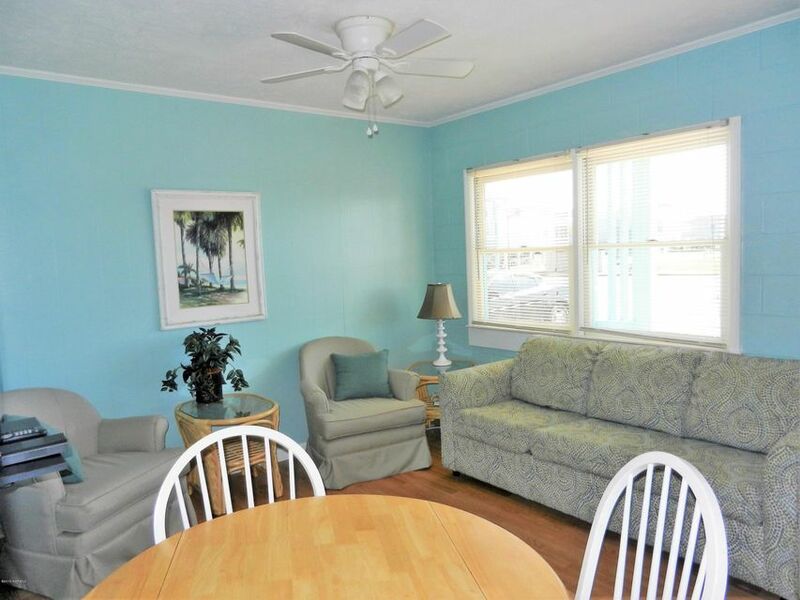 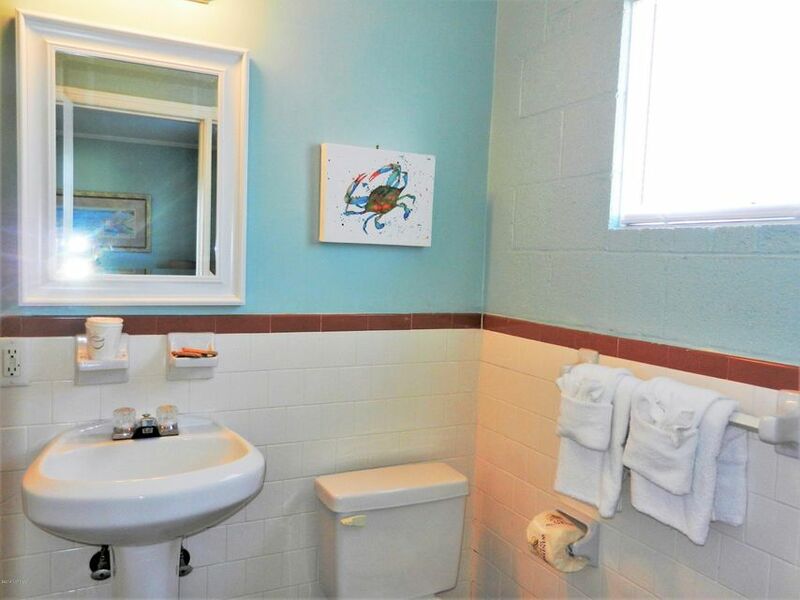 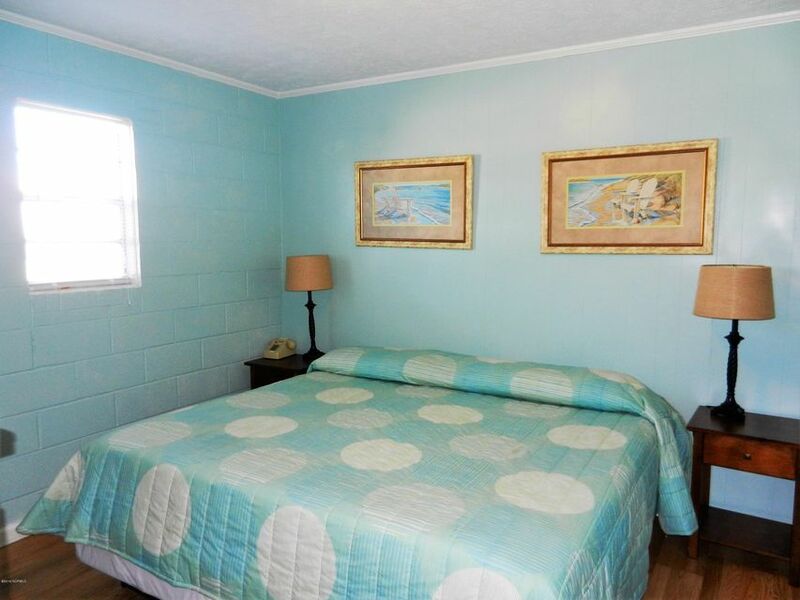 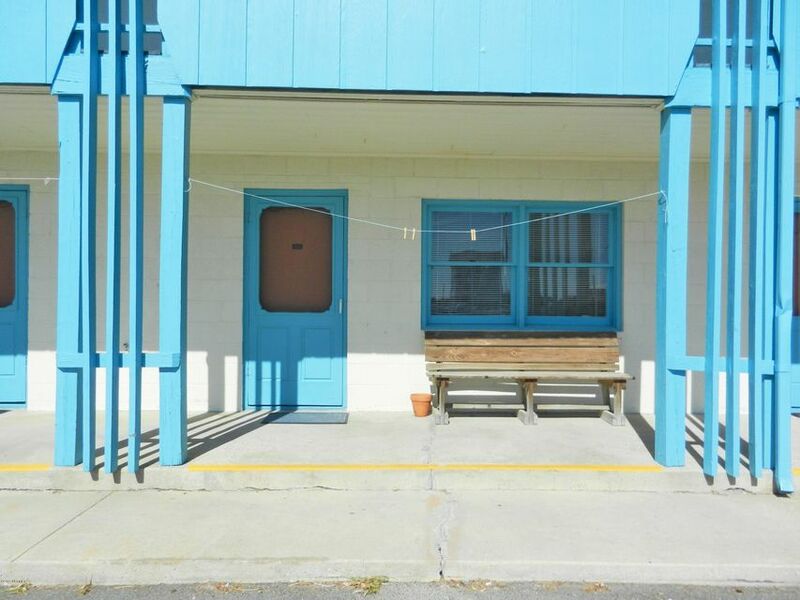 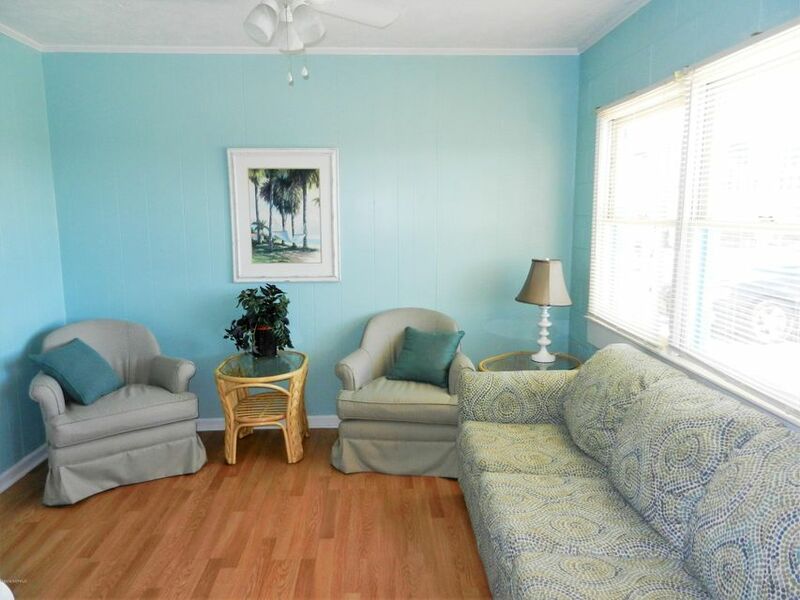 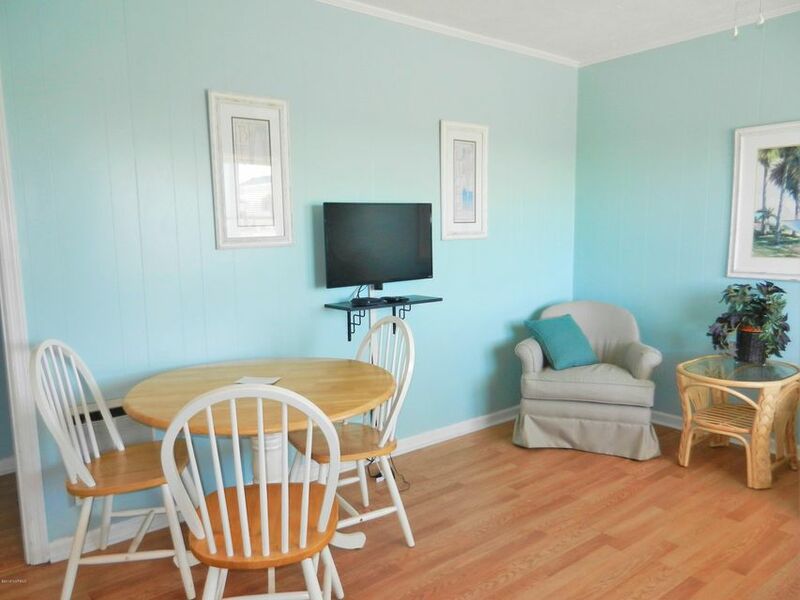 Great opportunity to own a cute and affordable beach getaway on the island of Sunset Beach! 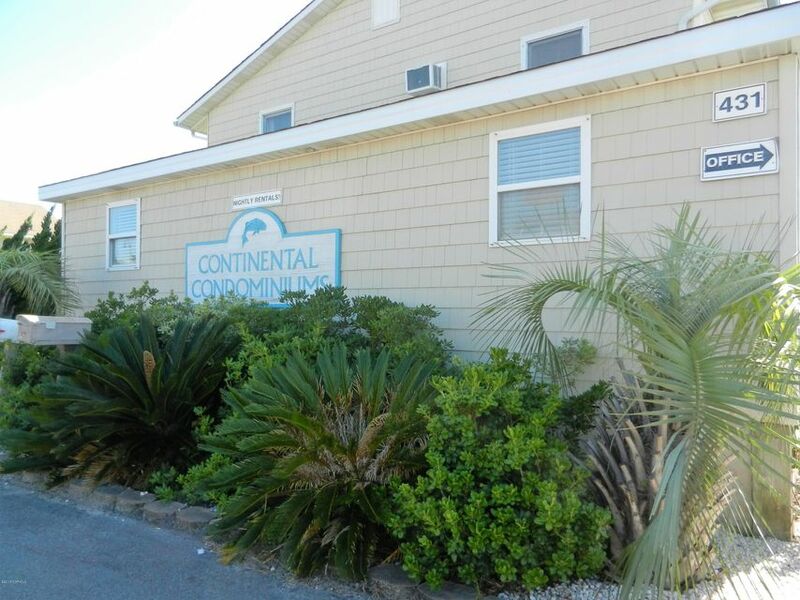 The Continental Condominiums are ideally located across the street from the pier and gazebo. 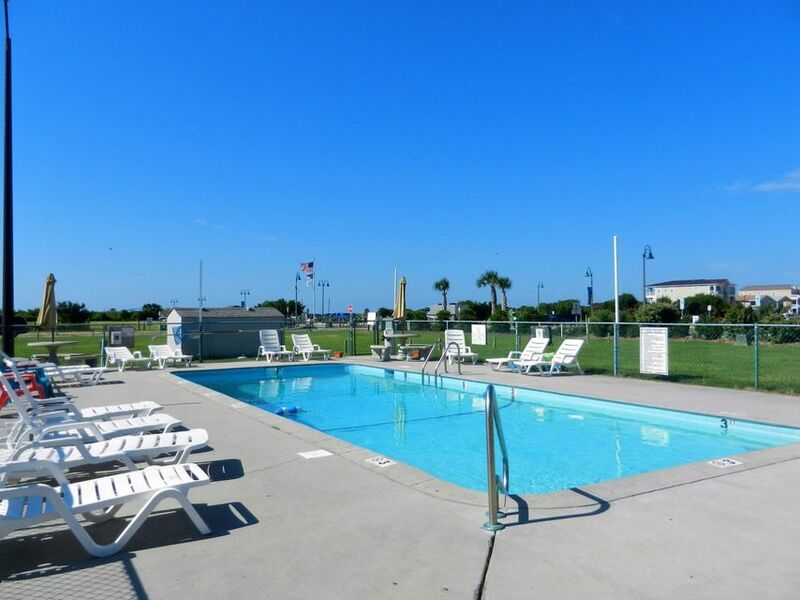 They are one of only two places where nightly rentals are available in the summer season, making these condos popular rentals as well. 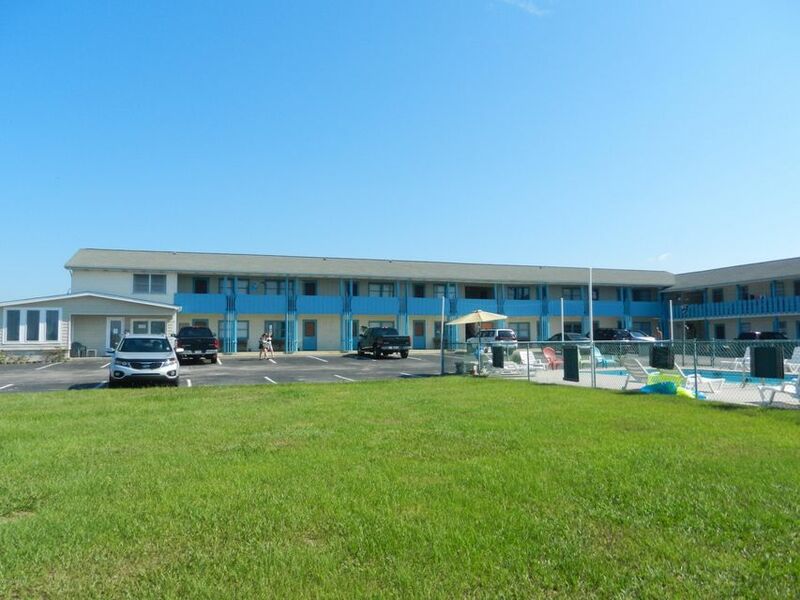 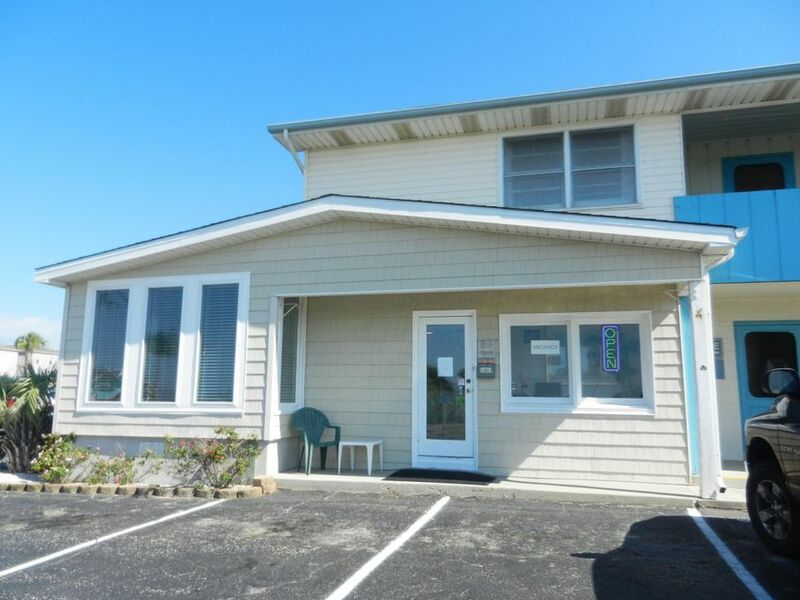 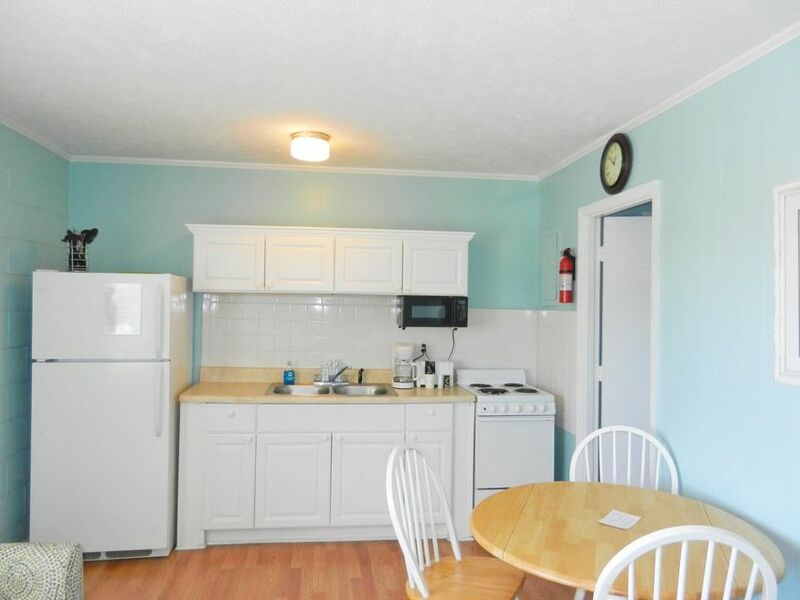 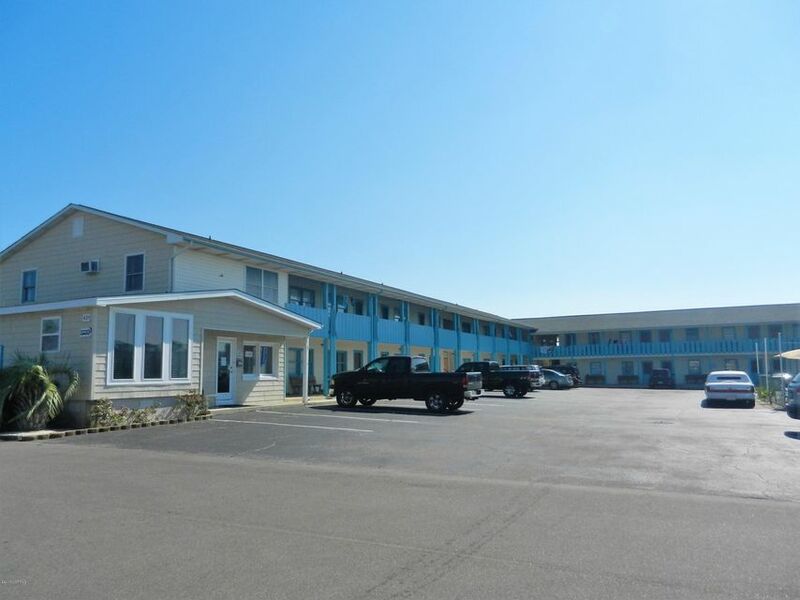 Ownership also provides a great investment opportunity- with each unit comes a 1/27th interest in the large commercial zoned property between the condo pool and Main Street. 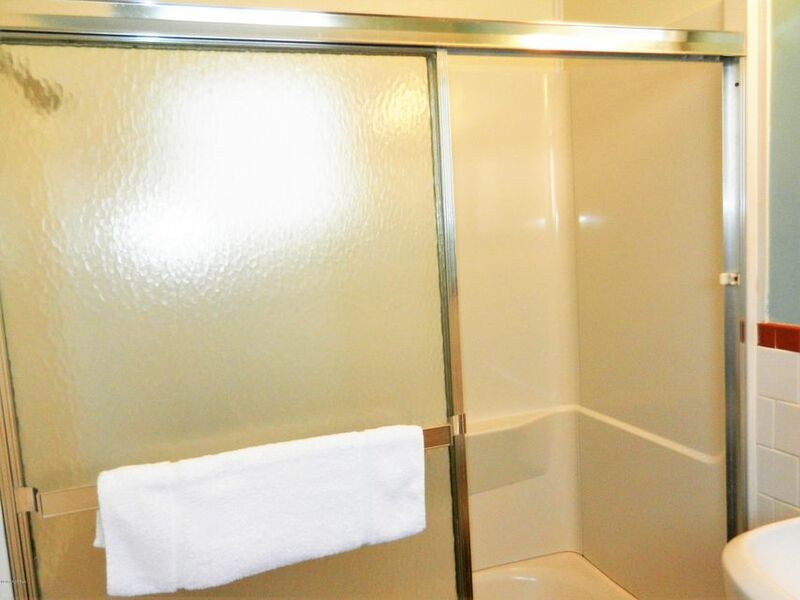 Association dues also include electric, water & sewer!